I L.O.V.E. Rifle Paper Co. I have a love for all things pretty. Typically, I don't limit myself to just one brand, but lately there has been one brand in particular making some lovlies that I am totally digging. 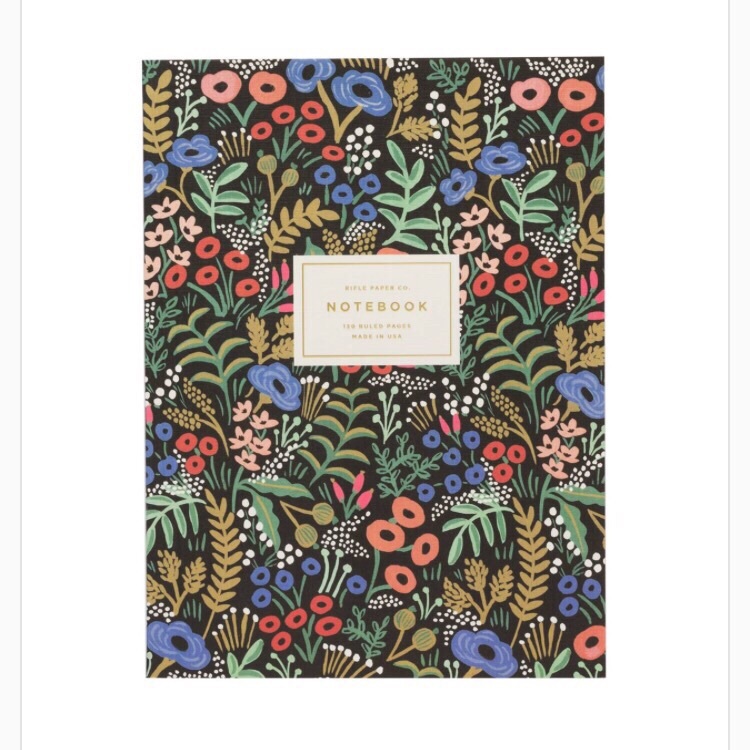 I am talking about Rifle Paper Co. 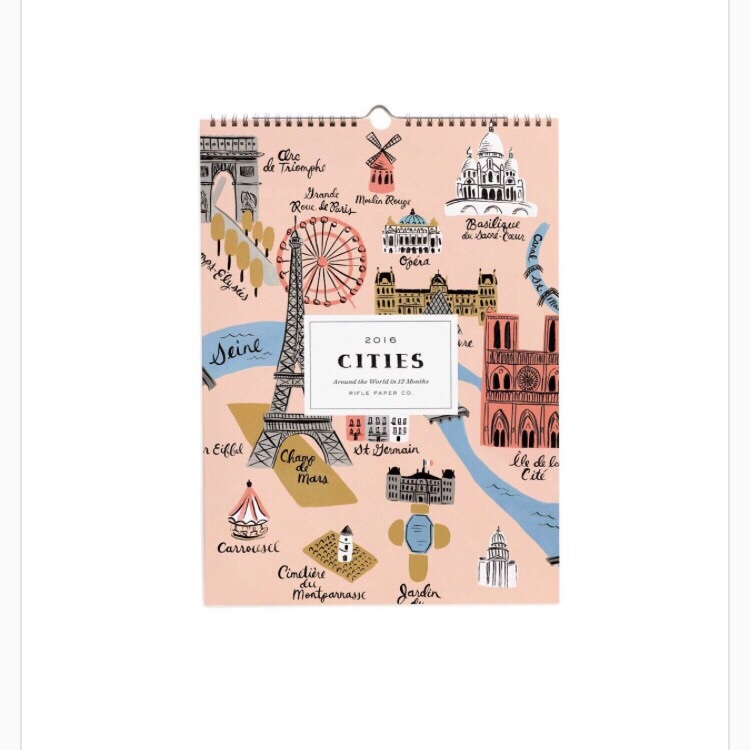 While they are best known for their planners they have lots of other cute things to be excited about. I recently got one of their IPhone cases and it is adorable. 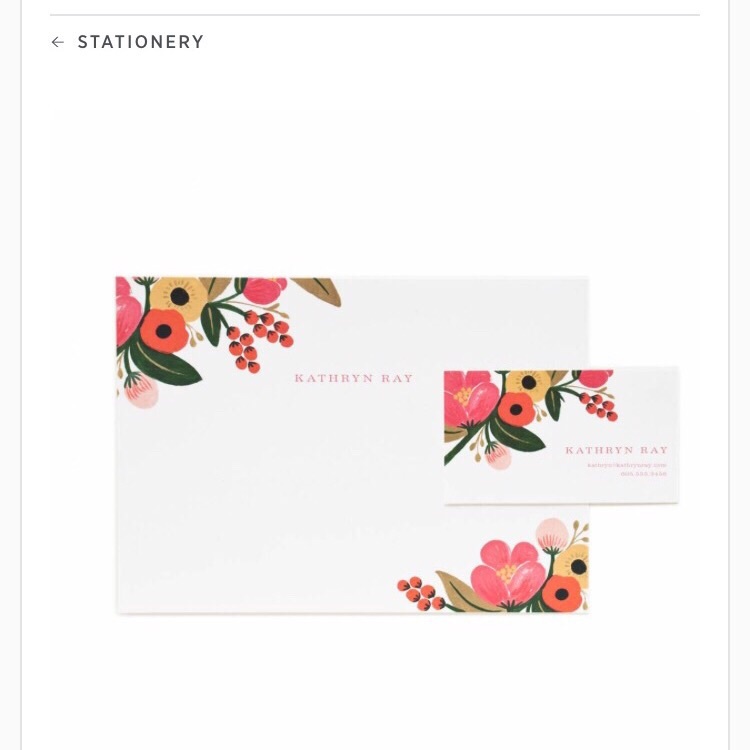 Other items on their site include apparel, prints, stationary, calendars and more. While I wouldn't say they are cheap by any means, I also wouldn't go as far as to call them pricey. As I always suggest, if you see something you love stalk it until it goes on sale. Totally worth it. Below are some of my favorites from this brand. Newer PostQuestion: What Do You Do For Fun?